It's been a really good year for Jim Parsons. 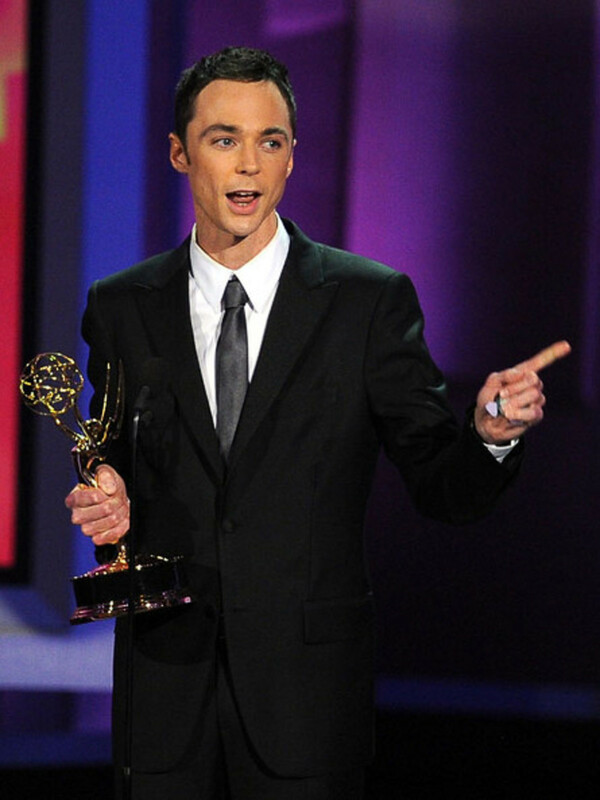 Having just negotiated an obscenely big raise of $1 million per episode for portraying genius physicist Sheldon Cooper in The Big Bang Theory, the Houston-born-and-raised actor picked up his fourth Emmy for Outstanding Lead Actor in a Comedy Series Monday night. Parsons previously won the Emmy in 2010, 2011 and 2013 for his portrayal of Cooper in the hit CBS series. He was nominated in 2009 and 2012 for the same role. This year, he was also nominated as Outstanding Supporting Actor in a Miniseries or Movie for his role in the HBO movie, The Normal Heart.